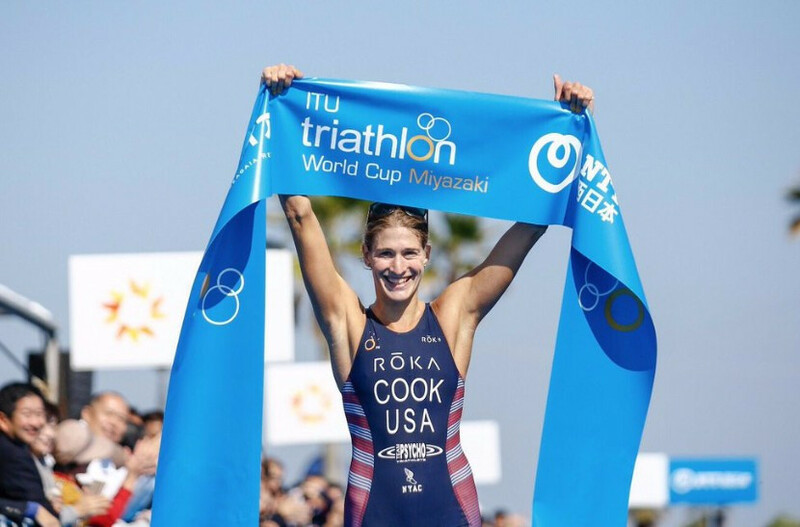 Summer Cook ended the International Triathlon Union World Cup season in fine fashion in Miyazaki in Japan, as the American claimed back-to-back victories. Japan's Ai Ueda is targeting ending the International Triathlon Union World Cup season in style as she prepares to compete at the last event of the campaign on home soil in Miyazaki. 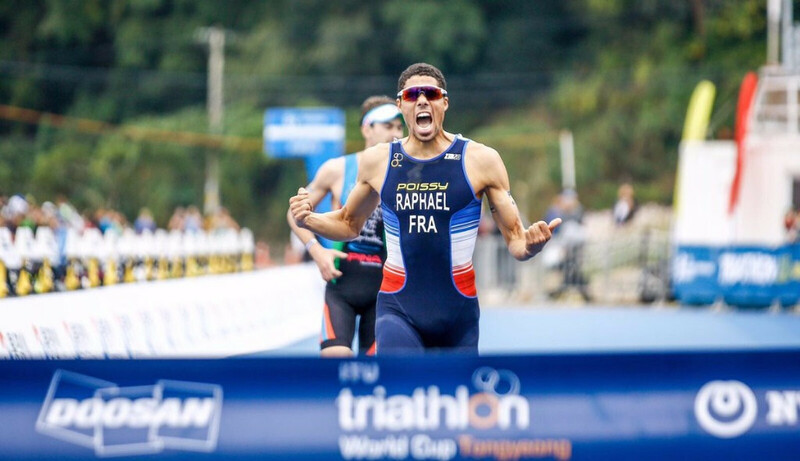 France’s Aurélien Raphaël claimed his first International Triathlon Union World Cup victory in Tongyeong after an impressive performance in the South Korean port city. 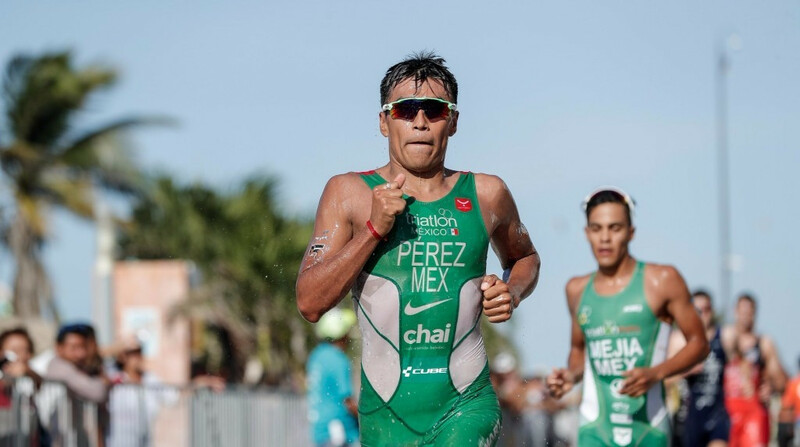 Irving Perez marked Yucatán’s debut on the International Triathlon Union (ITU) World Cup circuit in style as the Mexican delivered victory in front of a home crowd. 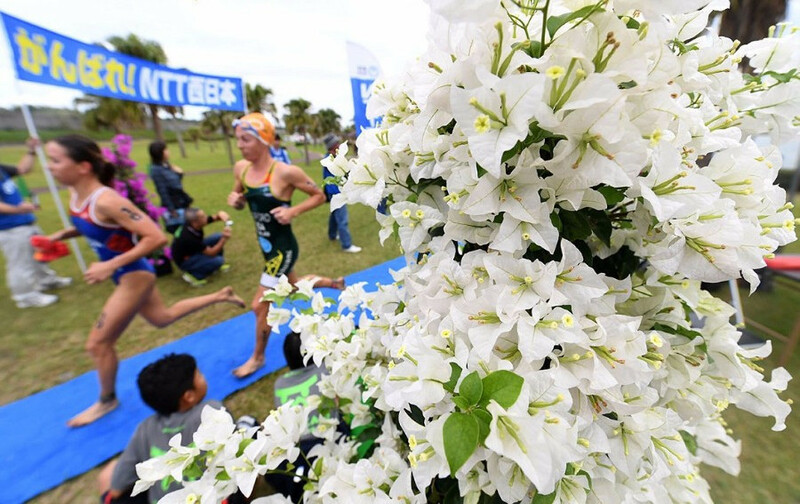 This year's International Triathlon Union (ITU) World Cup season is due to draw to a close tomorrow as the Japanese city of Miyazaki hosts its first ever major race. 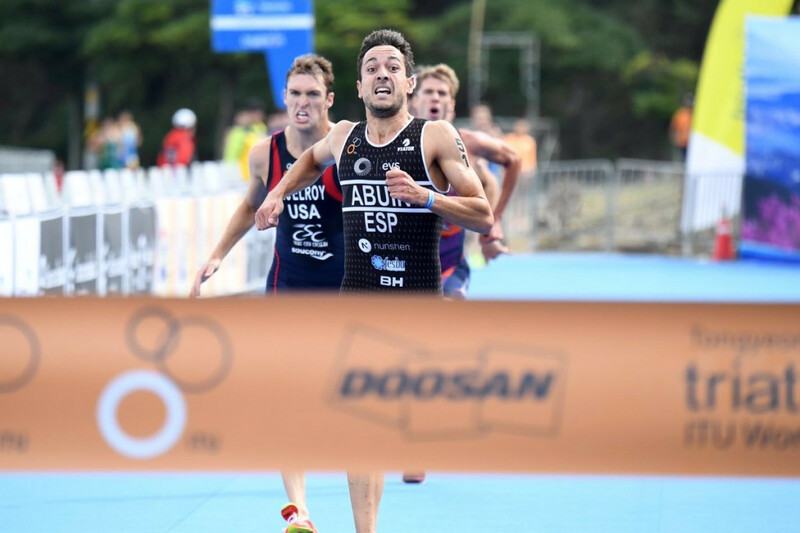 Spain’s Uxio Abuin Ares claimed his first International Triathlon Union (ITU) World Cup victory after coming out on top in a four-way sprint in Tongyeong in South Korea. 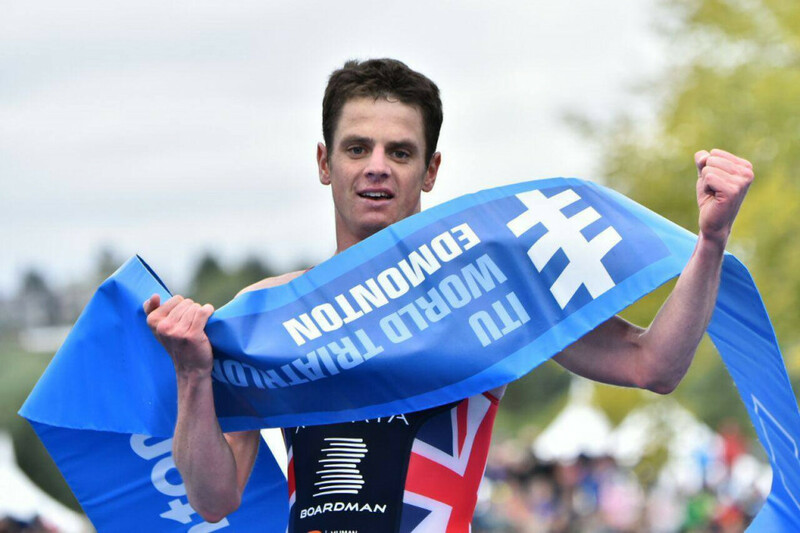 Two-time Olympic medallist Jonathan Brownlee returned to the top of an International Triathlon Union (ITU) World Triathlon Series podium for the first time in more than a year after winning the penultimate race of the 2016 campaign in Edmonton today. 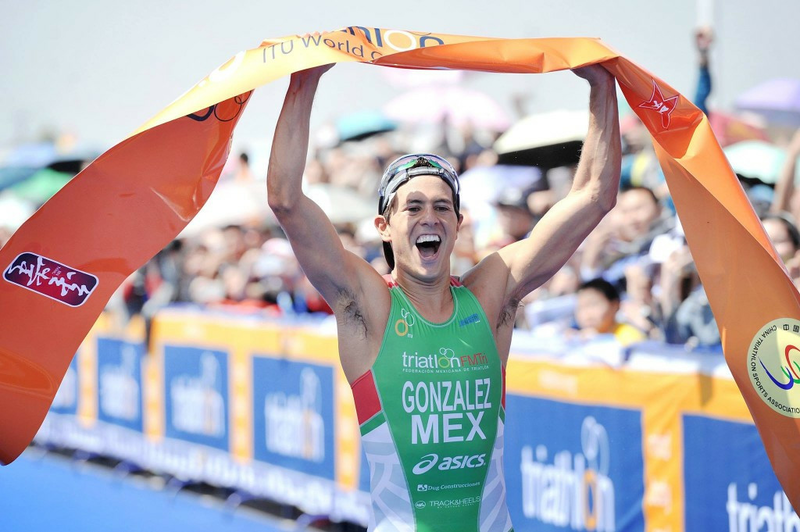 Mexico’s Rodrigo Gonzalez boosted his Rio 2016 qualification chances after claiming his first-ever podium at International Triathlon Union (ITU) World Cup level with victory at the third stop of the season in Chengdu, China.